When you come to Seattle Cancer Care Alliance (SCCA) for cancer treatment, you will be cared for by a team of specialists, including surgeons, medical oncologists, radiologists, radiation oncologists, fellows and advanced practice providers, including physician assistants and nurse practitioners. They talk to each other—and to you—to help you choose the most appropriate care. 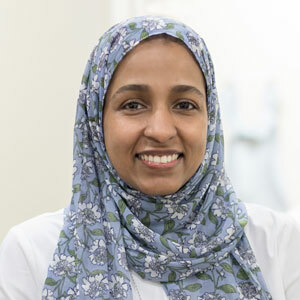 Dr. Abasaeed is an oral oncologist at Seattle Cancer Care Alliance. 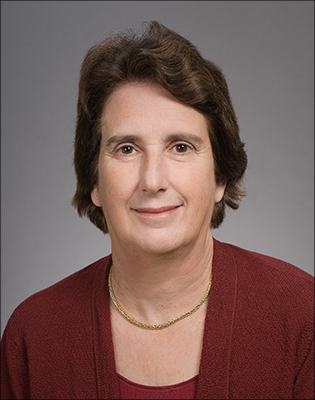 Dr. Abkowitz treats patients with multiple myeloma and other blood cancers. 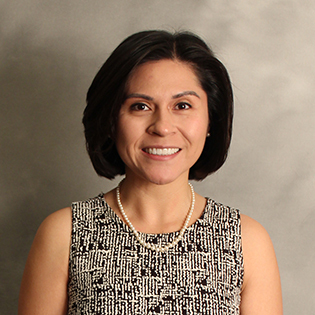 Irma Melissa Garzon Acosta is a physician assistant at Seattle Cancer Care Alliance and specializes in treating bone marrow transplant patients. 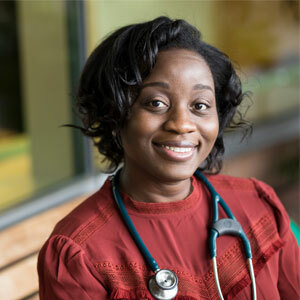 Dr. Adesina is a hematologist-oncologist who treats patients with sickle cell disease and other blood disorders. 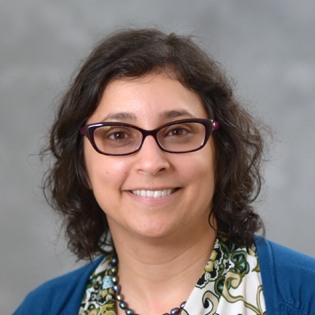 Annie Alidina is an advanced registered nurse practitioner who works with the Phase I Research Team at Seattle Cancer Care Alliance. Dr. Altemeier cares for patients in the Transplant Clinic at SCCA. 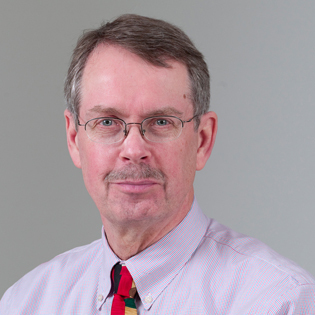 Dr. Anderson is a surgical oncologist who treats women with breast cancer. 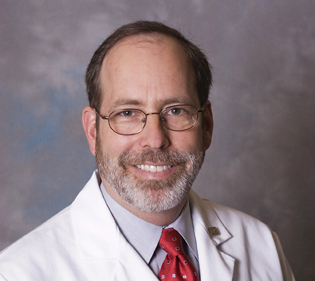 Dr. Andrews is a pediatric hematologist/oncologist with special interest in hematopoietic stem cell transplantation who treats children with pediatric cancers, autoimmune diseases, and other genetic disorders. Olivia Aniche is an advanced registered nurse practitioner at Seattle Cancer Care Alliance. Dr. Apisarnthanarax is a radiation oncologist with expertise in gastrointestinal cancers and genitourinary tumors, including prostate cancer. 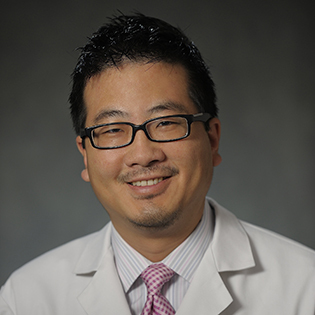 He also specializes in proton therapy, stereotactic body radiation therapy, and liver cancer.